In the past week, power plants’ consumption of natural gas reached about 3.4bn cubic feet per day compared to 3.3bn cubic feet as a result of high temperatures. 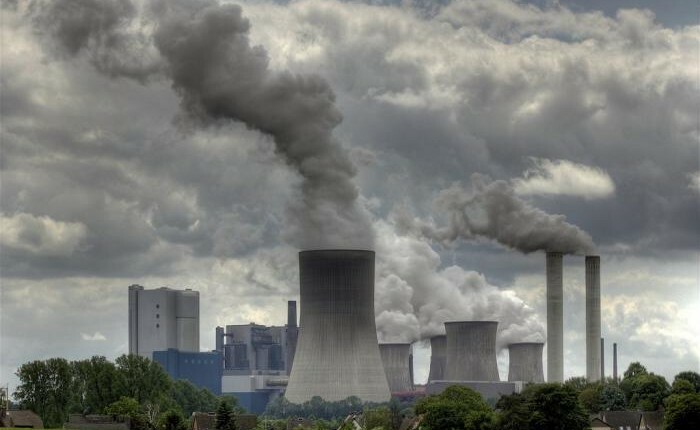 A source at the Ministry of Petroleum told Daily News Egypt that the power plants receive 30,000 tonnes of fuel oil per day as well as 4,000 tonnes of diesel. 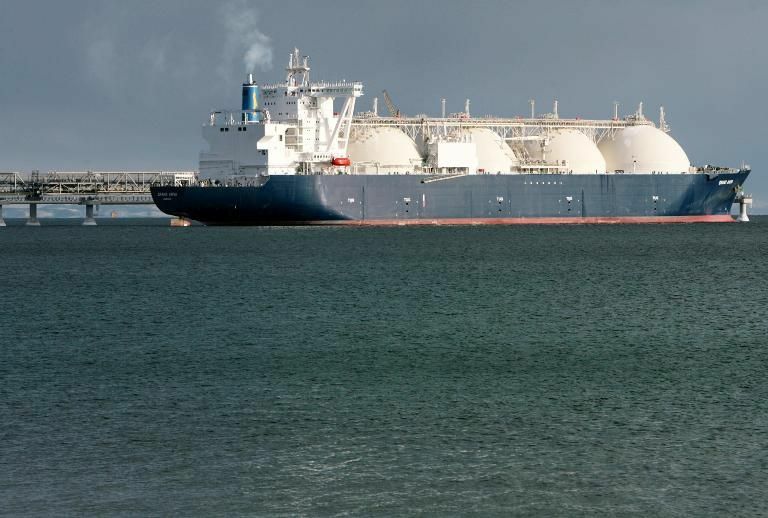 He said that gas imports through the two floating natural gas import terminals at Ain Sokhna Port and the Jordan gas line have increased to reach 1.3bn cubic feet per day, which is the maximum capacity for gas imports. 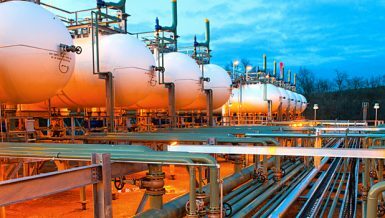 The gas imports are made up of 1.2bn cubic feet coming from the terminals in Ain Sokhna and 100m cubic feet coming from the floating natural gas import terminal at Aqaba Port in Jordan. The Ministry of Petroleum recently agreed with the Ministry of Electricity to provide 3.9bn cubic feet of gas per day to run power plants in August. 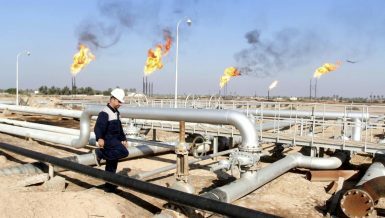 The source said that the domestic production of gas in the past week reached 3.95bn cubic feet per day compared to the usual 3.9bn cubic feet. 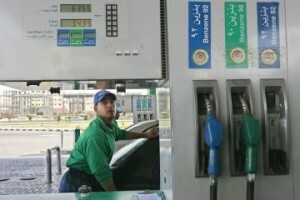 The source pointed out that the ministry provides about 1.3bn cubic feet of gas per day for homes, cars, and factories with low and moderate consumption rates. It also provides 550m cubic feet of gas for factories with high consumption rates, such as steel and fertiliser factories. 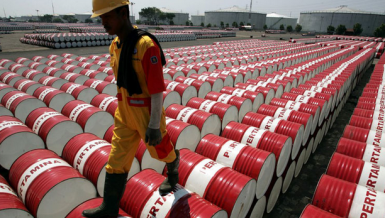 These factories need 1bn cubic feet of gas per day to operate at full capacity. 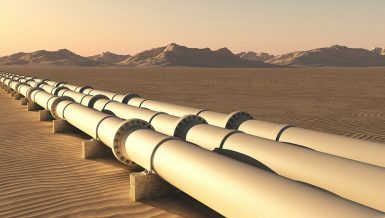 The source added that Egypt seeks to provide the local market’s need for natural gas during the summer to avoid cutting fuel supply for factories in light of power plants’ high consumption of gas.